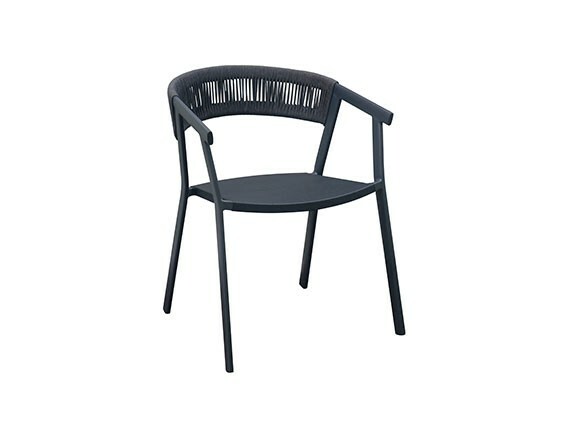 Made of all-weather cord handwoven around a lightweight aluminum frame, This Alu rope Chair brings the right combination of comfort and elegance to porches and decks. 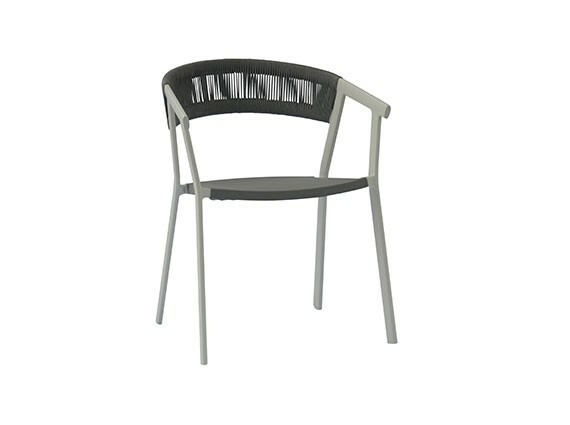 This Alu rope Chair brings the right combination of comfort and elegance to porches and decks. This chair is of rust-resistant construction, it perfectly live outside, rain or shine.